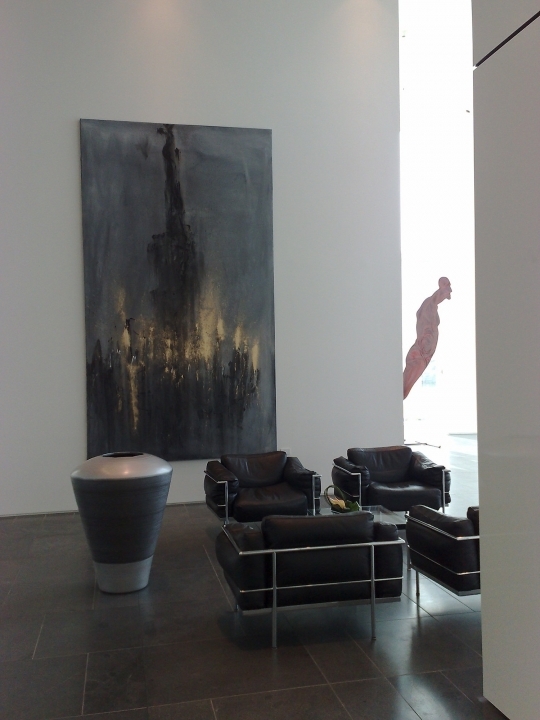 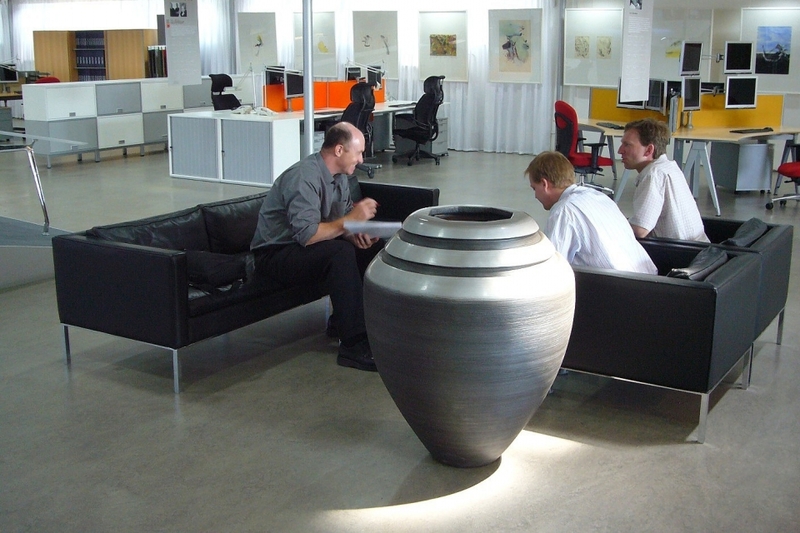 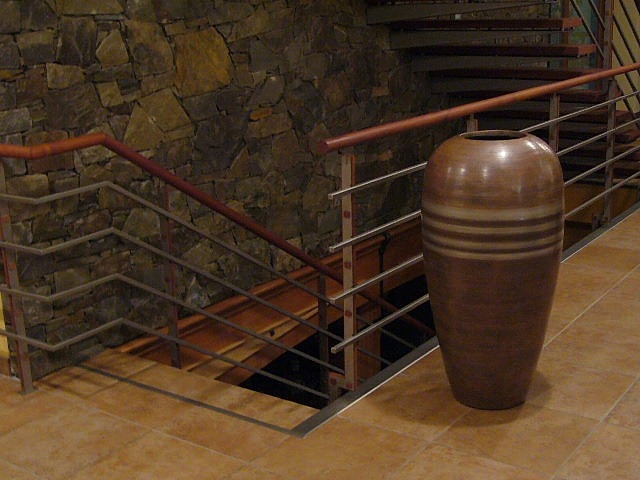 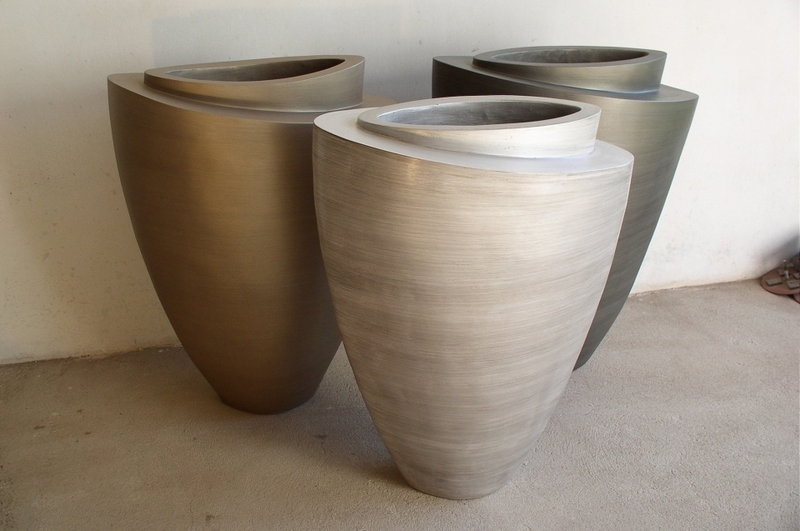 Design and manufacture of unique artistic large-scale vases, vessels and solitaires / founded in 2005. 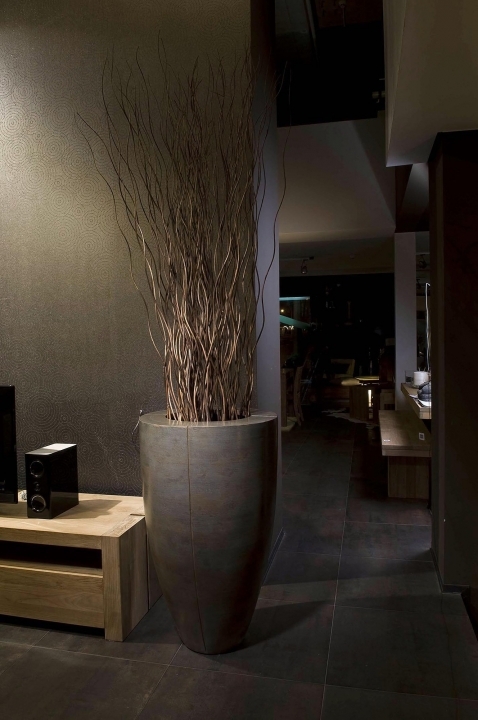 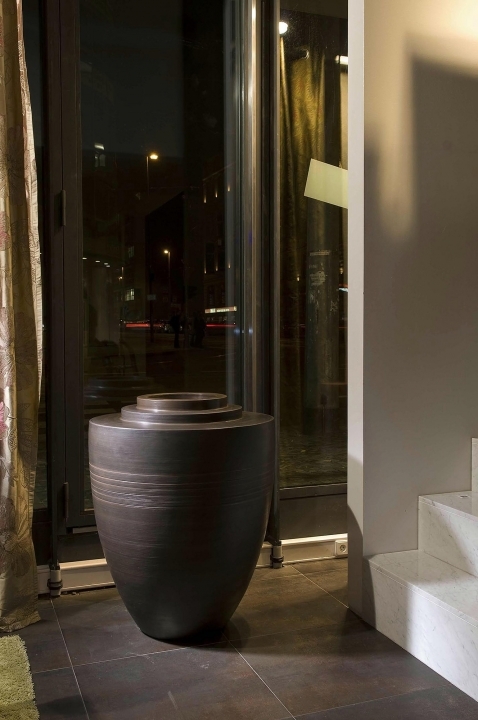 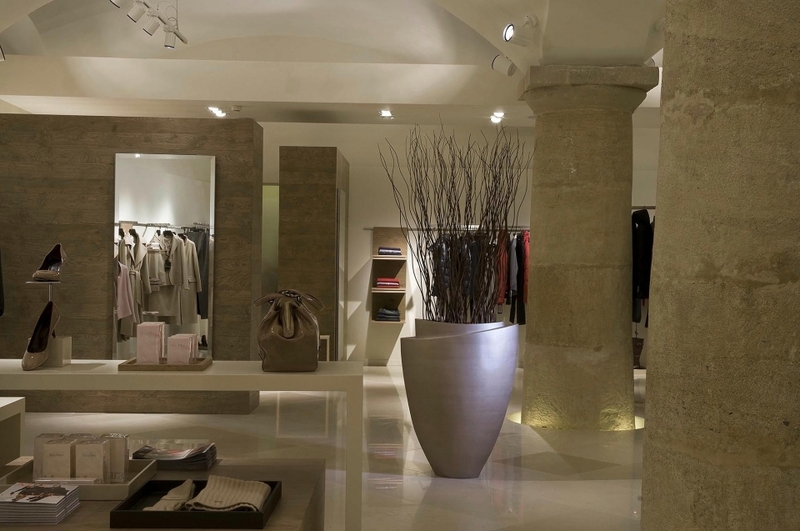 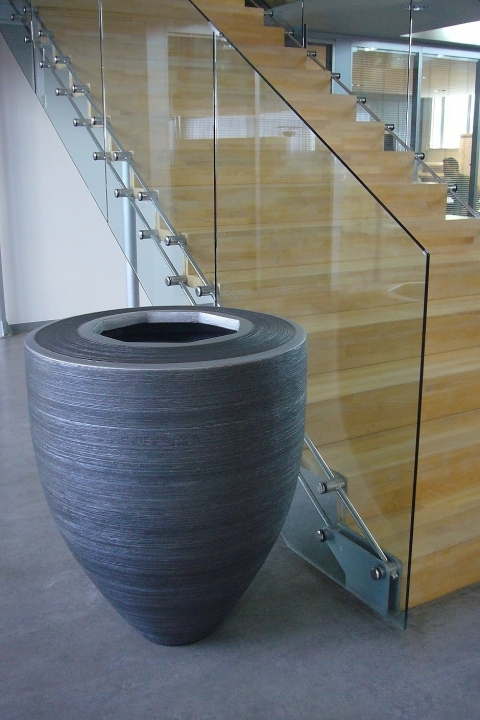 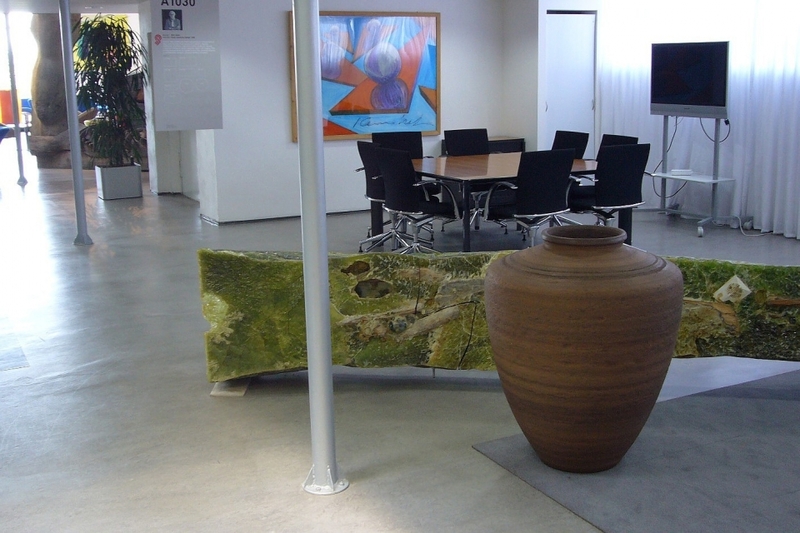 MARUBI specializes in the artistic manufacture of giant stone vases and containers. 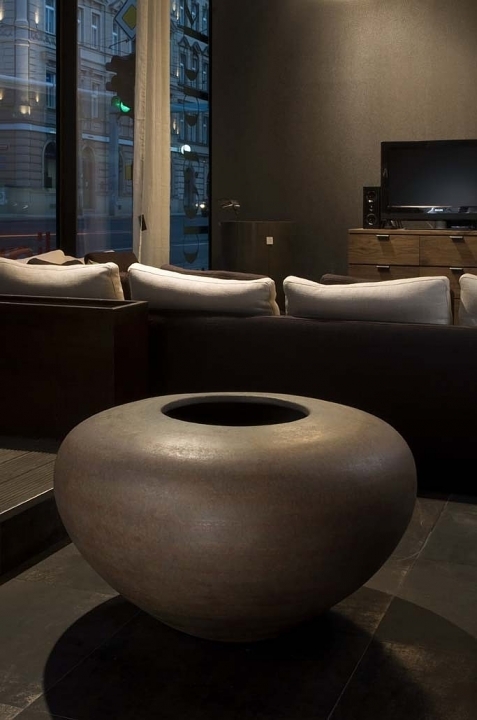 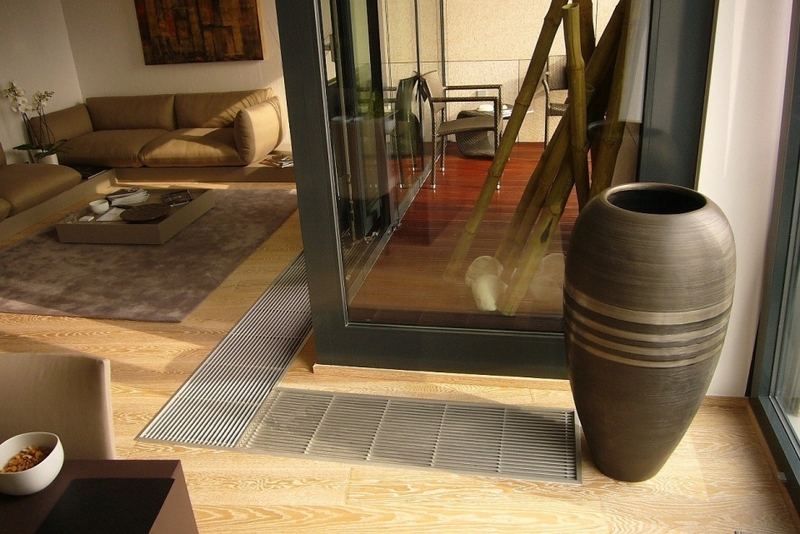 Handmade originals are intended for decoration of interiors and exteriors. 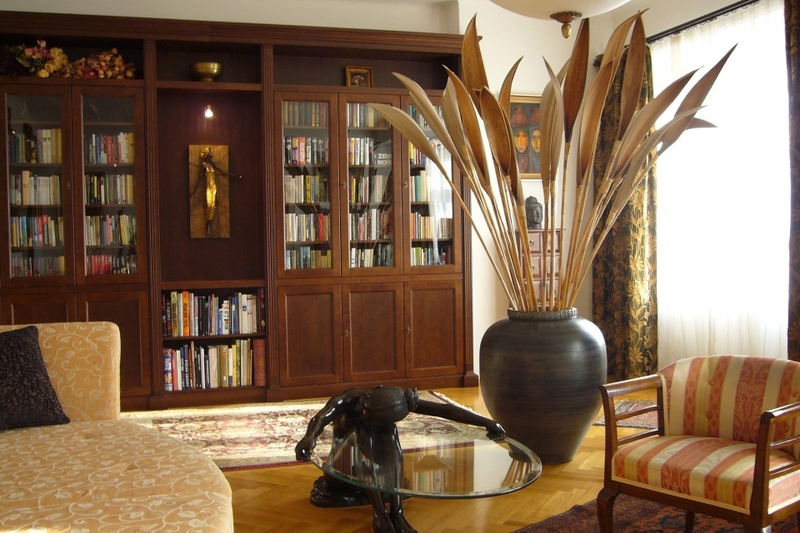 Design by Daniel Hladík.